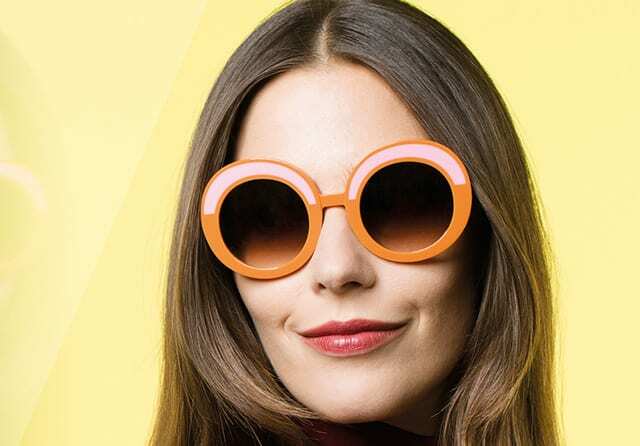 Eyetique is 100% focused on you, offering a complete suite of vision care services and products, including eye exams, fittings for glasses and contacts, and a wide selection of fashion-forward frames from the world’s top designers. Our optometrists and staff are committed to providing you with personalized patient care and the latest procedures using advanced technology. From Aviators to Wayfarers and everything in between, you’ll find your perfect match at Eyetique. 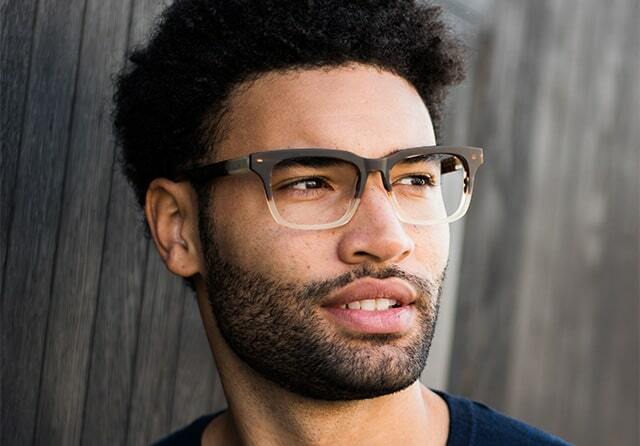 We offer hundreds of fashion-forward frames from designers such as Cartier, Oliver Peoples, Ray-Ban, and many more. Eyetique is also the exclusive provider of the Norman Childs Eyewear Collection, a best-selling brand handcrafted in the USA. Annual eye exams are the first step to maintaining excellent vision throughout your life. At Eyetique, our board-certified eye doctors diagnose and treat conditions such as cataracts, glaucoma, macular degeneration, and others. Don’t take your vision for granted; schedule an eye exam today! Tired of wearing glasses and contacts? Consider a permanent solution: LASIK, laser vision correction. 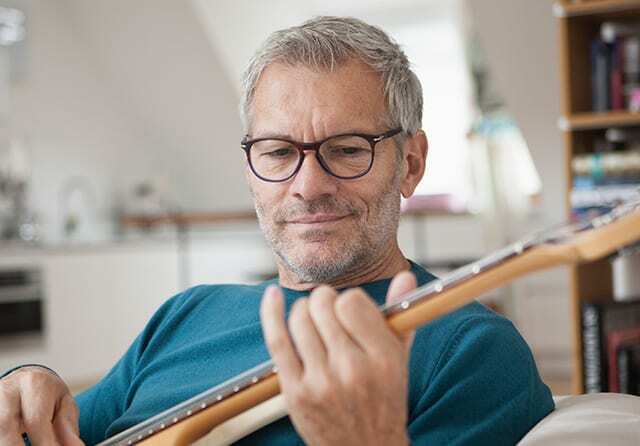 Eyetique provides free LASIK consultations to determine if you are a good candidate for the procedure and answer all of your questions; our optometrists will remain your doctor for all post-operative vision care.